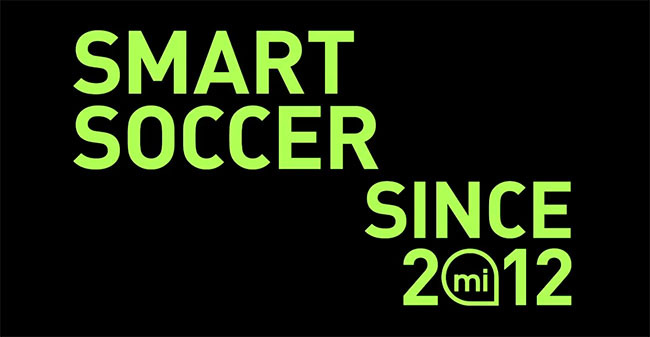 An early look at the "Smart Soccer" ad that will air during the MLS All-Star Game. Last week, adidas and Major League Soccer announced that the league will integrate the miCoach Elite System league-wide in 2013, marking the world's first "Smart League." The announcement comes ahead of Wednesday's MLS All-Star Game, which will be played as the world's first "Smart Game," implementing the system on-field for the very first time. As a continuation of the "Smart Soccer" story, adidas drops a sneak peak of their new miCoach Elite System commercial, set to officially debut Wednesday night during the game. The spot features David Beckham of the LA Galaxy, Fredy Montero of the Seattle Sounders, Darlington Nagbe of the Portland Timbers, Brek Shea of FC Dallas and Will Bruin of the Houston Dynamo, among others. Get an early look at "This is Smart Soccer" below and join the conversation at Facebook.com/adidasSoccer and @adidasUS using hash tag #smartsoccer on Twitter.